Hello and welcome to this new post. 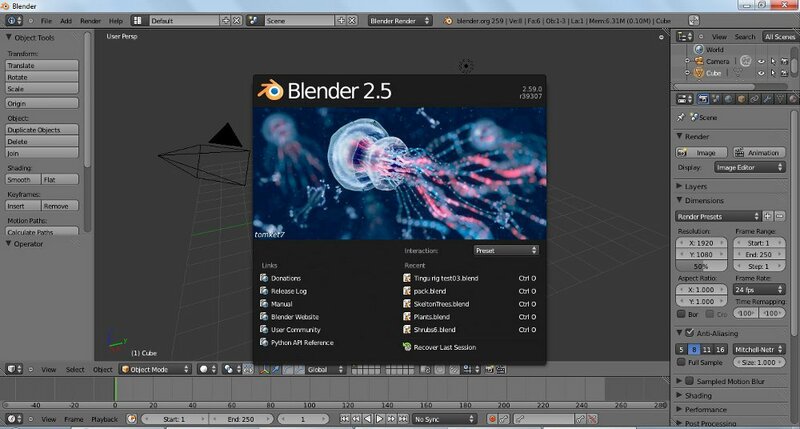 Today we are going to have a look of blender’s user interface. Just 5 to 6 days back, blender foundation released the latest stable version of blender – Blender 2.59. 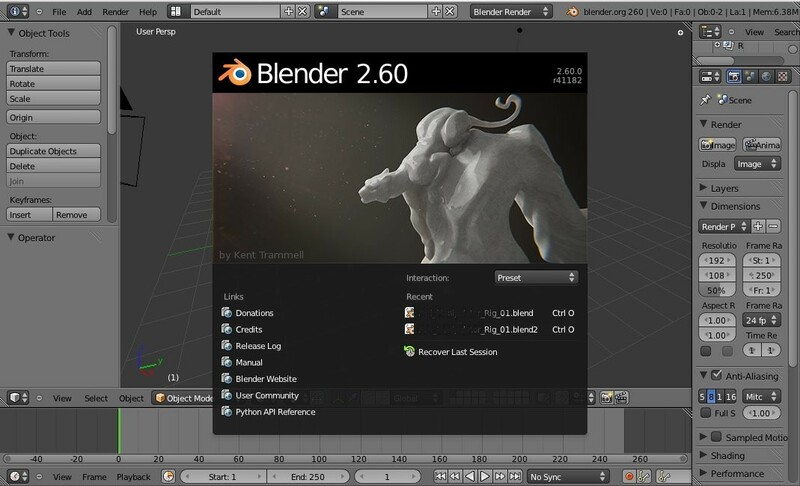 Hence we will be using Blender 2.59 for this session.